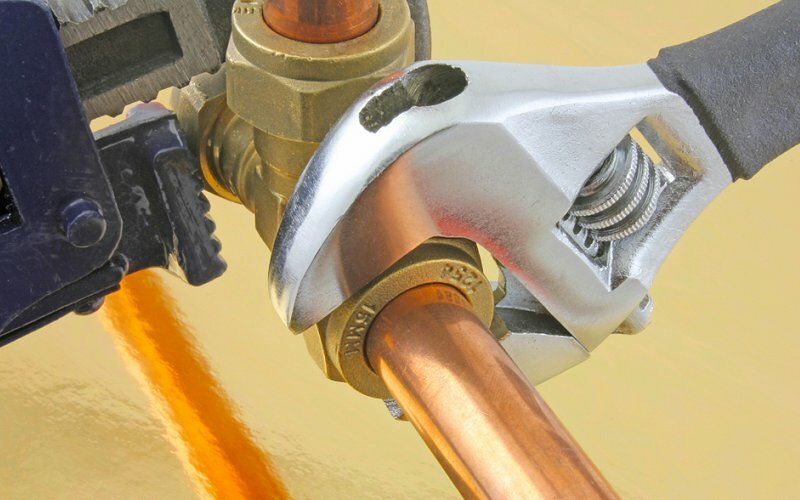 At Superior Plumbing we’re more than just first rate plumbing solutions and services. 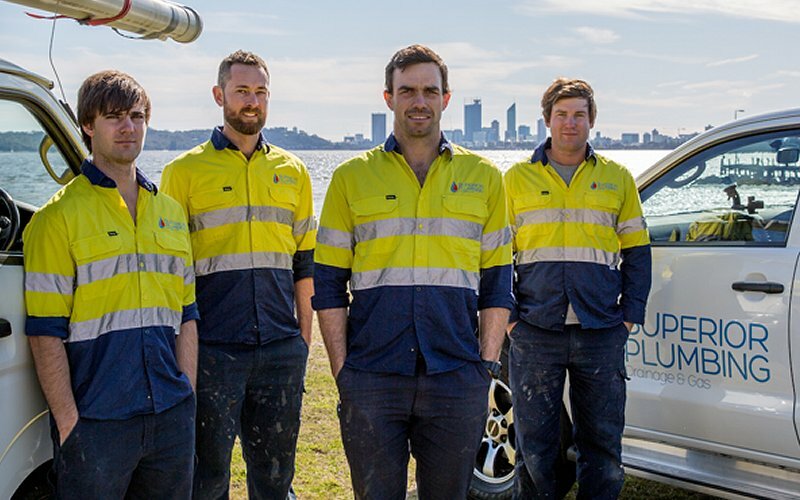 We also offer one of Perth’s most trusted gas fitting services, and have thousands of happy customers all throughout the city. Our gas fitting experts are fully licensed and highly qualified, and we pride ourselves of being able to offer same day service in most cases. Thanks to our fully stocked trucks, we will turn up to your home or business with everything we’ll need to fix your issue on the spot, with no costly excursions to visit hardware stores while we work on your job. If you need gas fitting services or have a gas emergency, call Superior Plumbing now. Gas can be one of the cheapest and easiest forms of energy to run in your home or business, and appliances such as gas hot water units, ovens and space heaters can be fast to install and simple to maintain. If you don’t already have gas at you property, we can help. We provide a one stop shop for getting you connected to the gas supply, starting with providing a quote for the process. Our rates are designed to be affordable for everyone, and we will be able to install a gas box and the pipes, connect your appliances and perform a safety inspection with minimal hassle and cost to you. Keeping your appliances and gas pipes in good working condition can often help prevent gas leaks, and we offer a maintenance services for all types of gas equipment and plumbing. You’d probably be surprised how even small gas leaks over time can add to your gas bill, as well as being a serious health risk. Some gas heaters can even emit high levels of carbon monoxide which has been linked to dangerous side effects and can even be fatal. Regular inspections can pick up any faults or wear and tear that can be fixed, saving you money in the long run and protecting the safety of those who live or work in the area. As part of our service, we also offer customers 24 hour emergency call outs. We understand how disruptive and even dangerous gas emergencies can be, and we’re on call all day and night to give you total peace of mind. Unlike some gas fitters in Perth, we don’t charge you any extra fees for this service, instead offer one affordable flat rate. We also bring with us easy mobile cash, credit card and Eftpos facilities to make payment a breeze once we’re finished your job. Gas leaks can be a serious health hazard to anyone working or living in the near vicinity, so if you suspect you can smell gas, call us in as soon as possible. Our fully licensed experts will conduct a safety inspection, checking for the condition of your gas pipes and appliances. If there is a gas leak, we can repair this quickly and safely, then provide you with quote if any additional work needs to be done such as replacement of gas pipework or gas hot water systems. We offer prompt and friendly service. We’ll turn up on time, and even give you a courtesy call when we’re on our way so you’re not waiting around for us. Our trucks are fully stocked with all the parts and equipment we’ll need to get your job done right, the first time. If we can’t fix your issue on the spot, we’ll schedule in a time to return that’s most convenient for you. 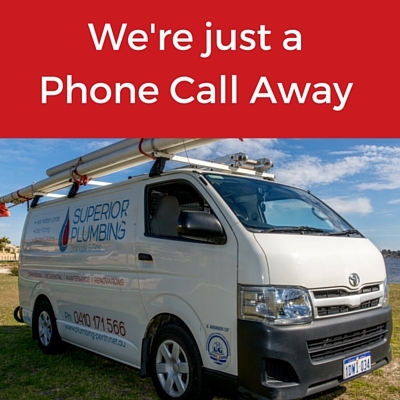 Our emergency call out services are available 24 hours a day, 7 days a week and 365 days a year and we offer emergency gas and plumbing repairs. Our gas fitters are fully licensed and qualified, and will turn up to your home or business in clean, branded uniforms. 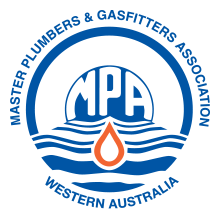 We offer one of the widest range of services in Perth, and can help you no matter how big or small your job is. We can even help on large scale commercial gas fitting projects, as well as all types of renovations and strata subdivisions. Our rates are affordable, and we don’t charge any extra call out fees for emergency work. Don’t settle for second best. Call Superior Plumbing for all your gas fitting and plumbing needs today.